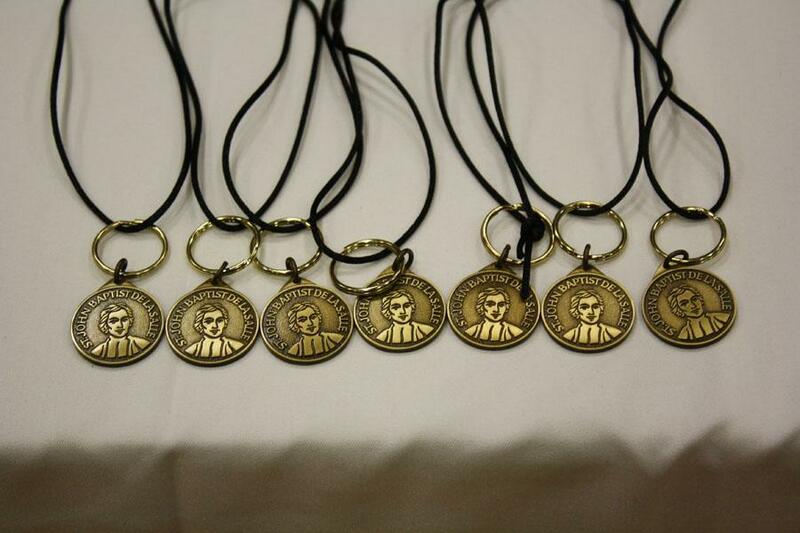 The medals that the heroic vow takers received. 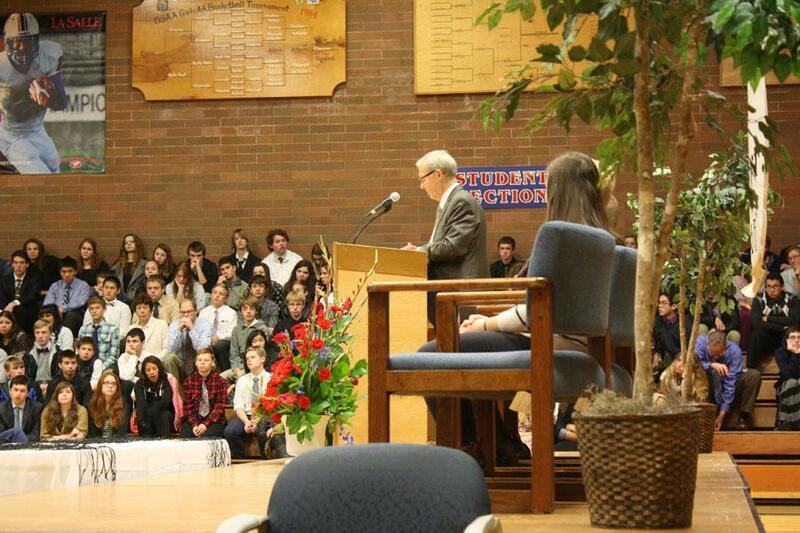 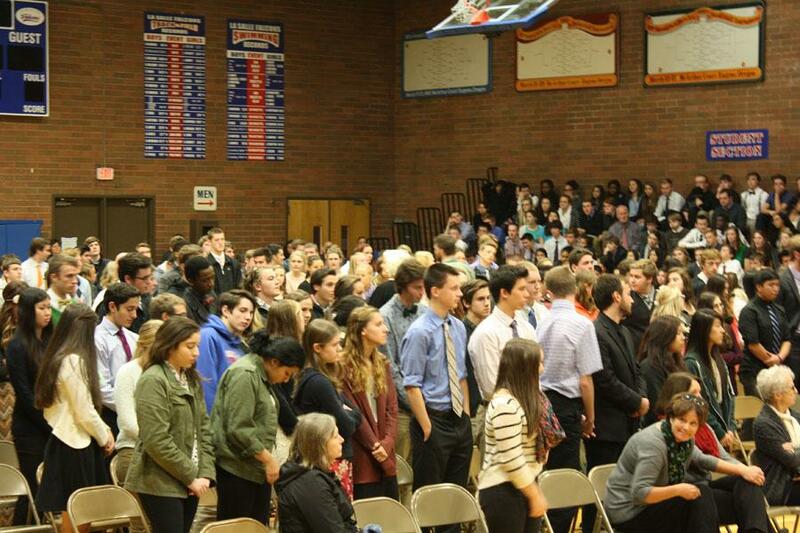 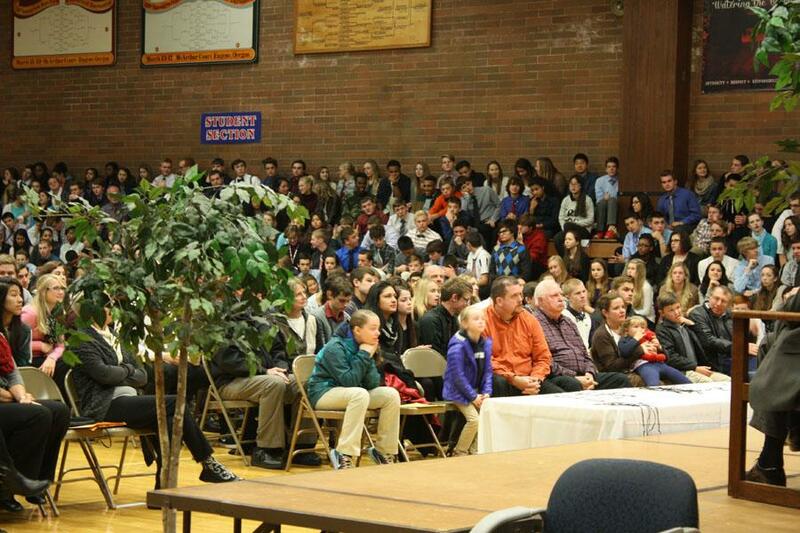 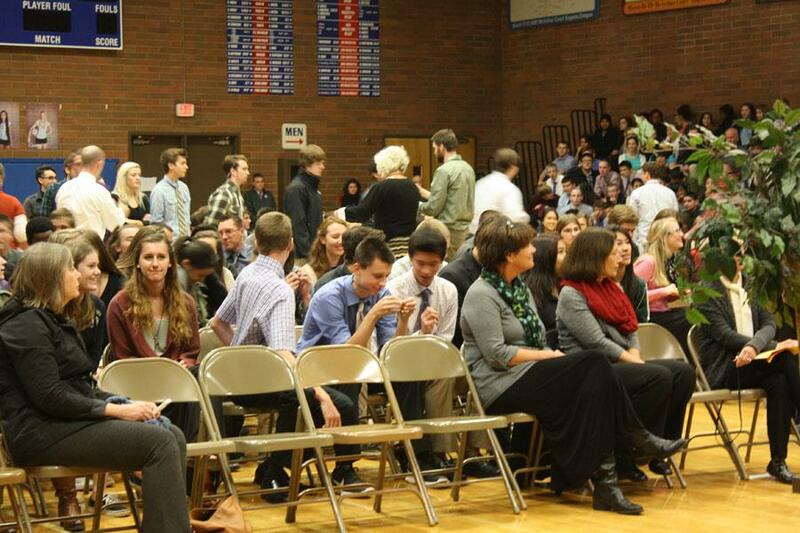 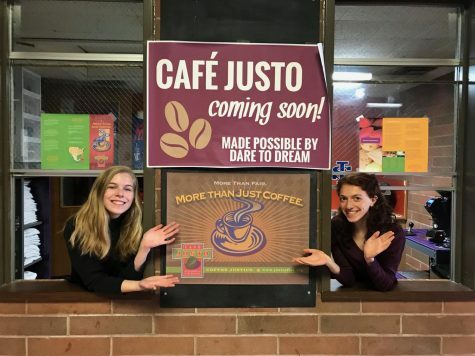 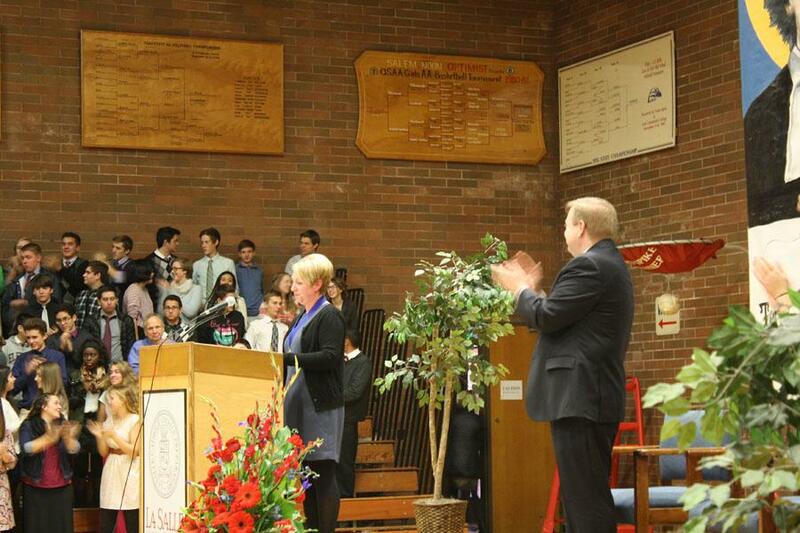 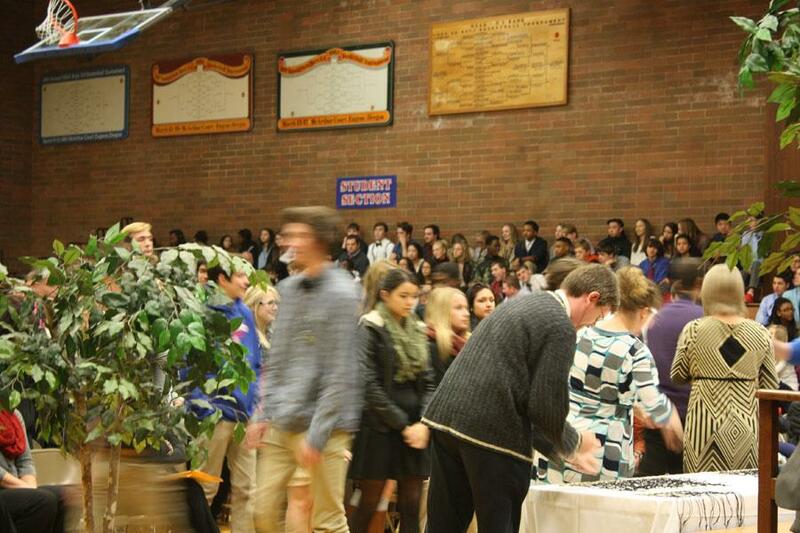 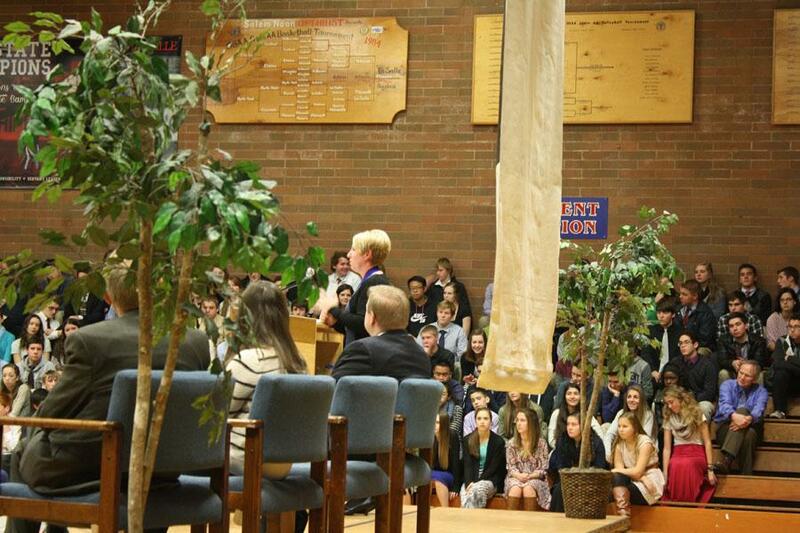 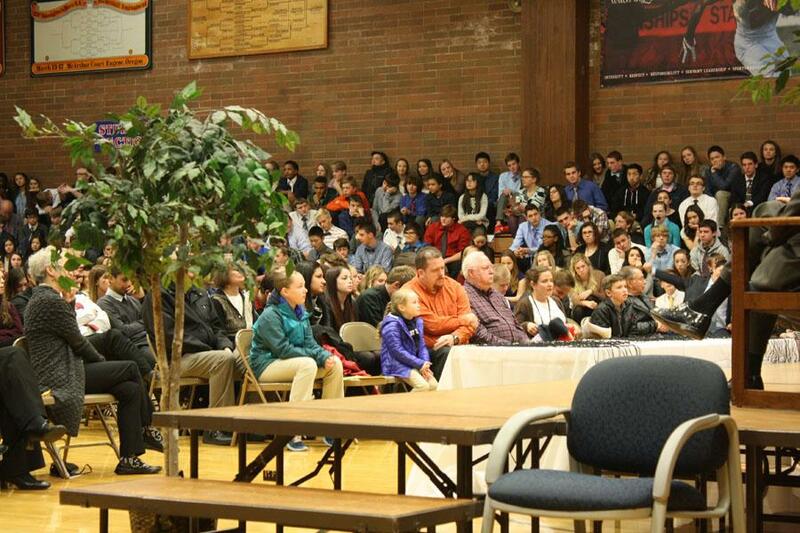 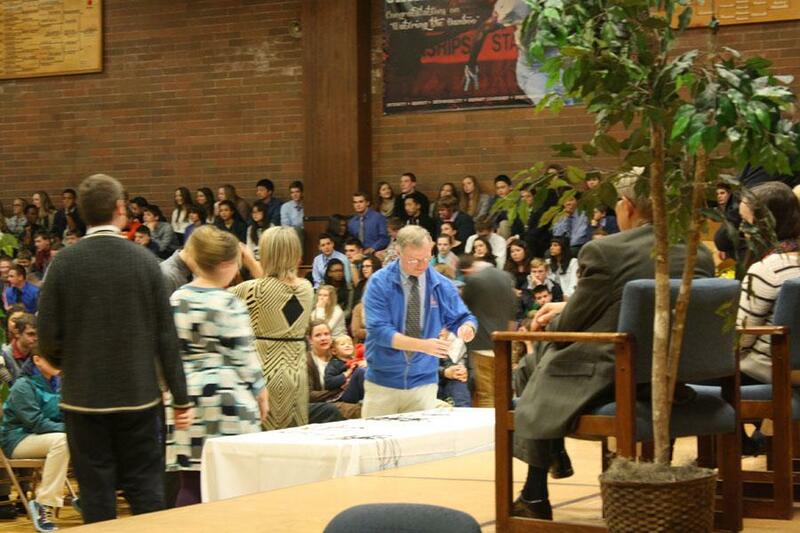 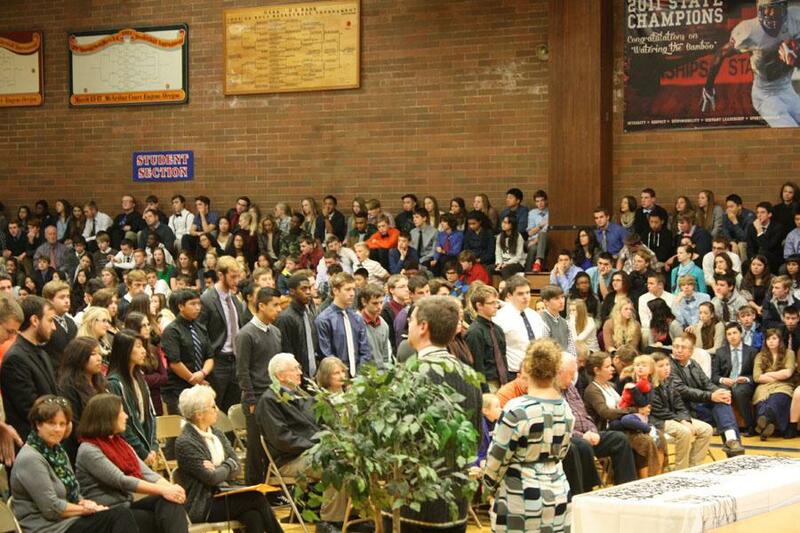 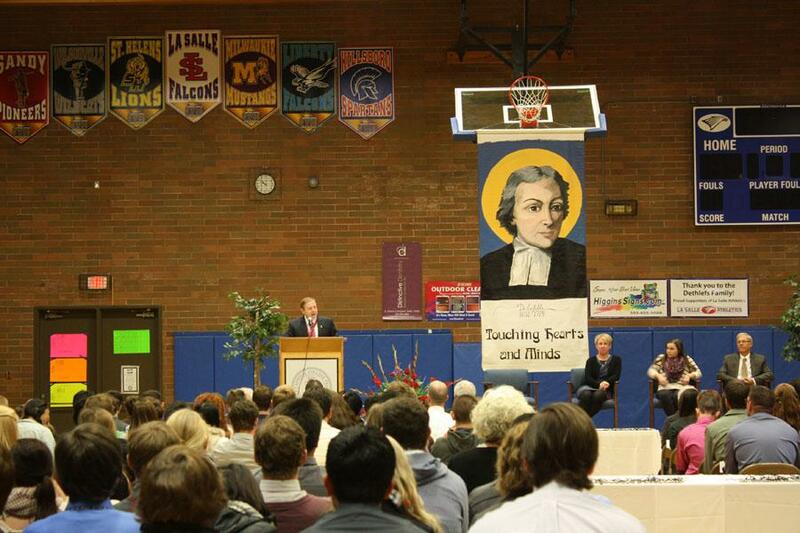 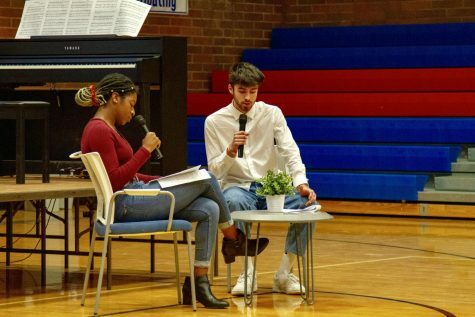 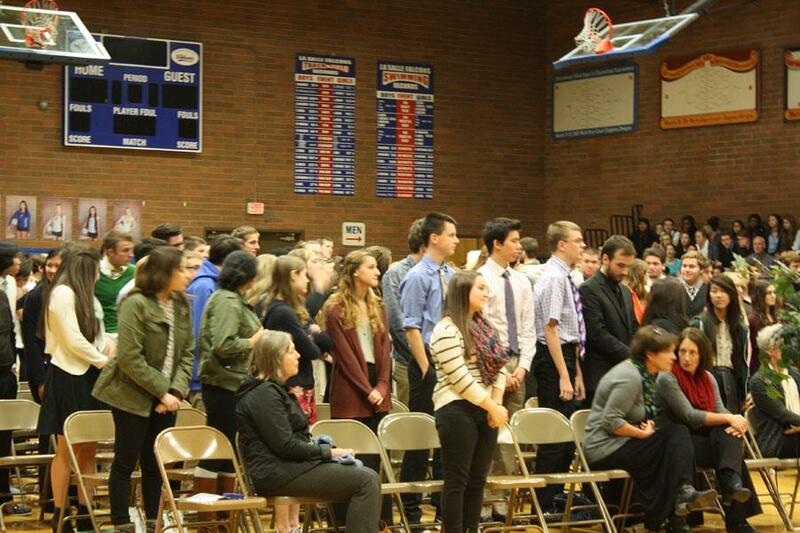 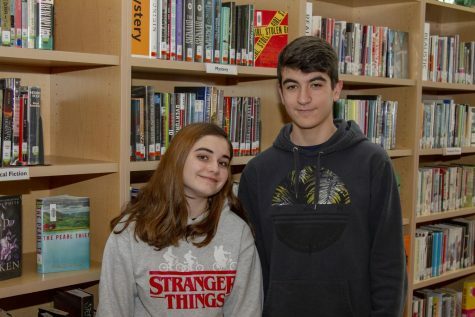 On November 12, 2014, students and staff gathered in the gym for the annual Heroic Vow Assembly. 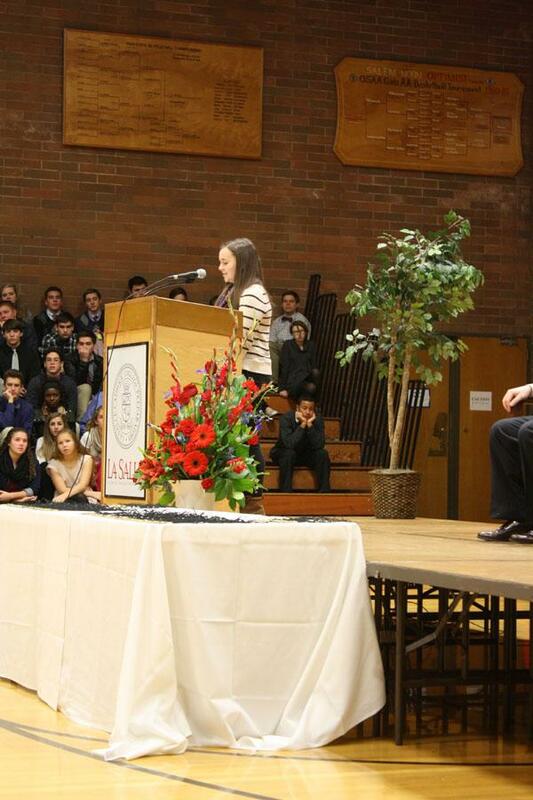 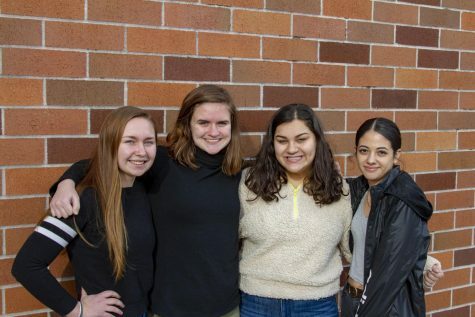 This assembly honors the seniors of the school and dates back to to the time of our founder St. John Baptist de La Salle. 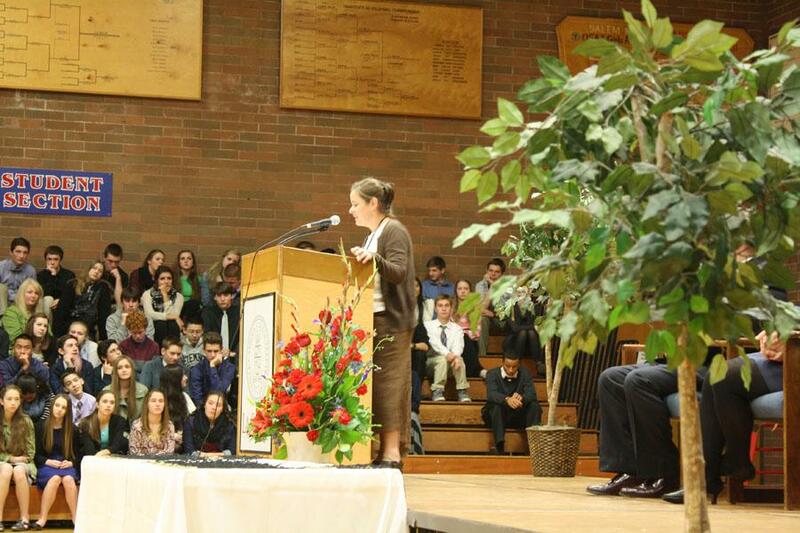 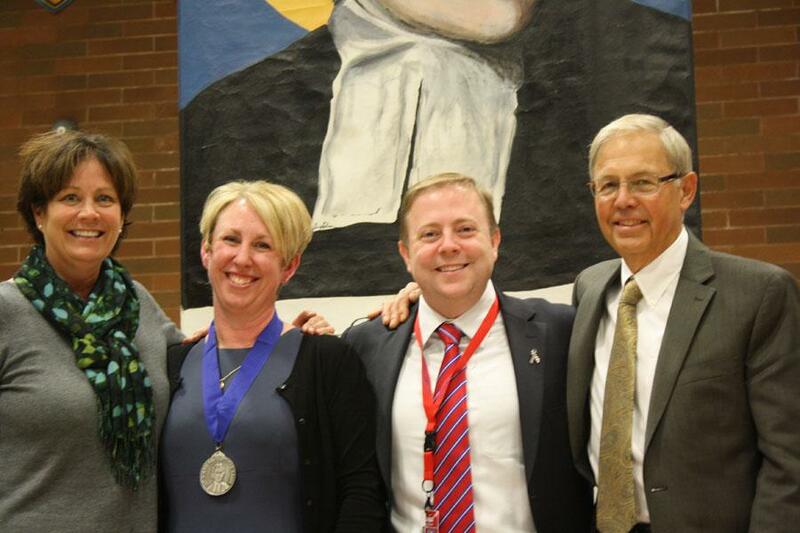 The assembly also recognizes the teacher of the year, who this year, is Ms. Moran.